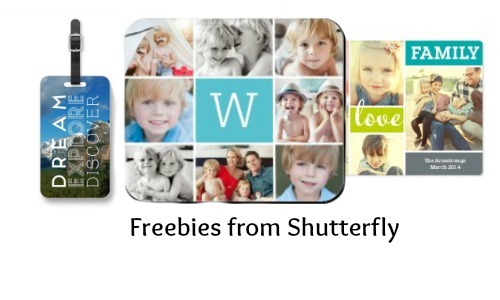 Here’s a great offer from Shutterfly where you can choose between (3) different FREE Shutterfly gifts! Use the Shutterfly promo code GIFT4U and choose between a FREE magnet, FREE pet tag, or FREE luggage tag! They have some great designs and you can personalize your gift however you want. Please note that this offer is only for new customers. This offer ends 3/29. You will owe shipping.